Joining 500,000 quilters with 22,000 quilting resources around the world at 1,200,000 page views a month. 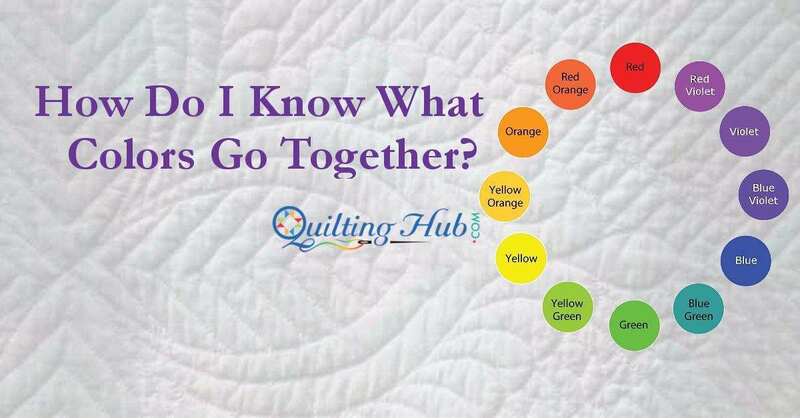 QuiltingHub is designed to help quilters find resources and information, to help quilting resources market themselves effectively, and to help the quilting industry grow worldwide. Our goal is to provide the highest advertising value for the lowest cost and achieve the best ROI for our advertisers. First and only entirely community maintained quilting resources website in the world. Over 44,000 updates in 2018. We do not add or update any of the content. The quilting community maintains their own listings. When a quilter clicks there is a listing error, it emails the listing owner who comes in and fixes it. We do not add or maintain the content, you do. You add, verify, or report errors [to the listing owners]. Add a listing, or add an event today. We have 47 quilting resource categories, quilting terminology, and how-to articles on quilting and marketing. We have 47 quilting resource and event catagories, maps, quilting terminology, and how-to articles on quilting and marketing. Just a few of the most popular are Trip Planner™, quilt shops, sales, shop hops, classes, retreats, brands, museums, guilds/groups, and online quilt shops. Add your listing, or event today. 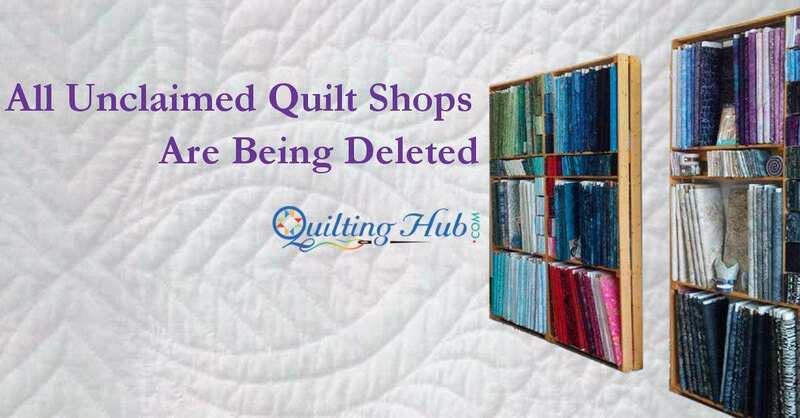 QuiltingHub announces that after 5 years of maintaining about 800 quilt shops who never claimed their listings, we are deleting them. 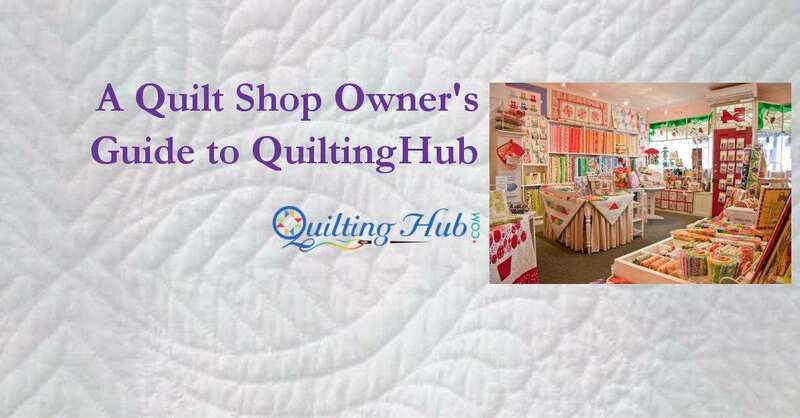 As a quilt shop owner, I share that QuiltingHub is the best advertising value and how to use it to make money for your shop. 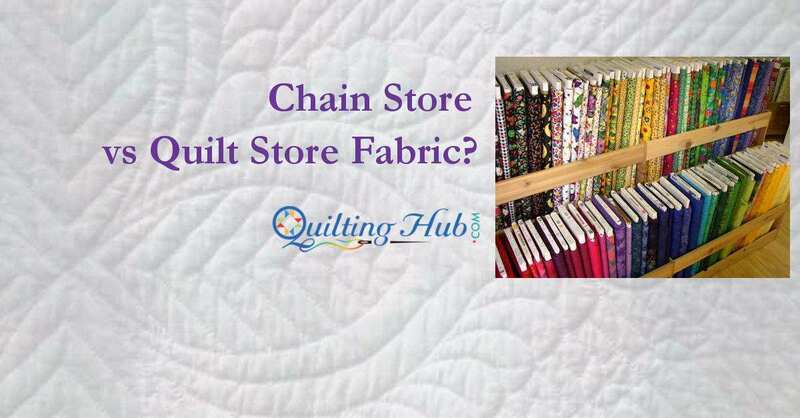 A deep dive into the difference between chain-store and quilt store fabrics. It makes a huge difference on your project long term. 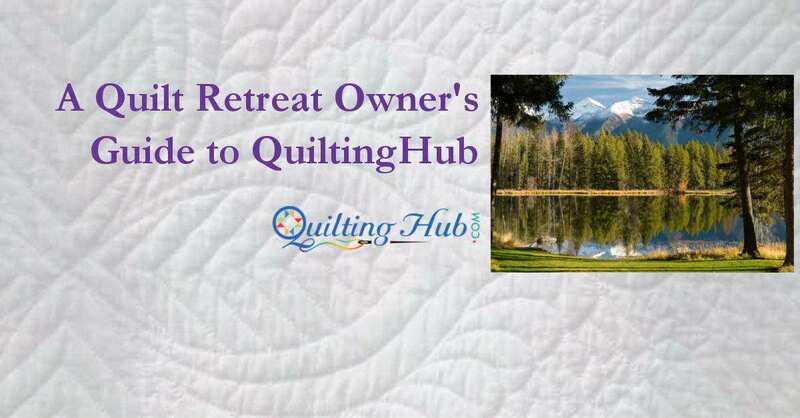 I own a quilt retreat, and I wanted to share my tips on marketing and why every owner should use QuiltingHub to market themselves. 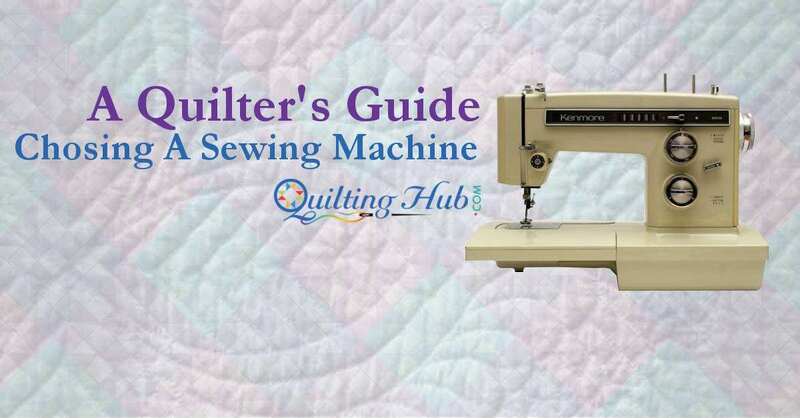 Choosing a Quilter's Sewing Machine can be daunting. So many choices and options! Let this guide clear the haze and help you make the right choices for you. We explore the color wheel, primary, secondary, tertiary, analogous, complementary, split-complimentary, and double-complimentary colors in an easy way.